Antique French Style Toilet Brush Holder is the perfect accessory for your bathroom for any lover of Antique French Style accessory. 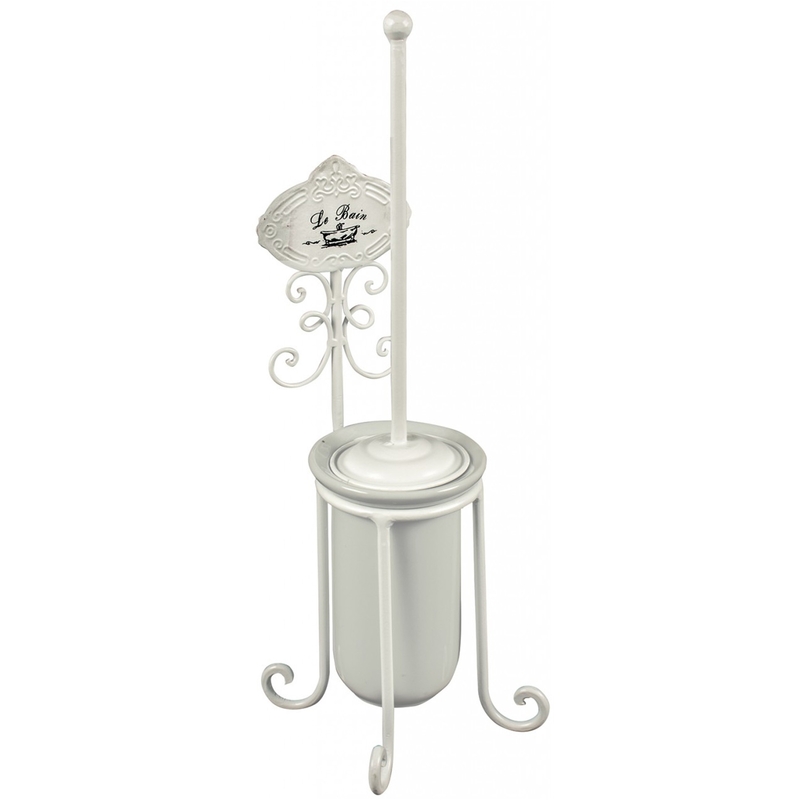 With a beautiful white decorative design, this wonderful toilet brush holder is not only stylish but practical too. This new addition to our Rack & Holder range will surely give the wow factor in your home.